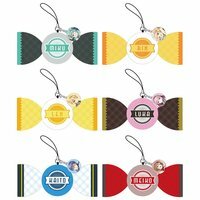 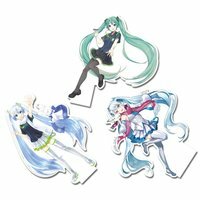 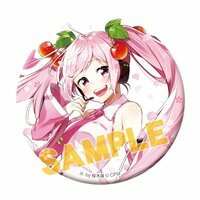 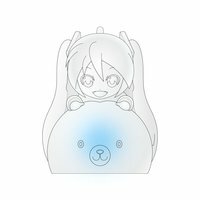 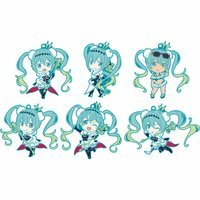 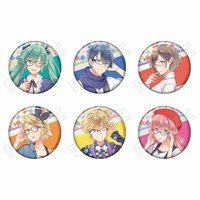 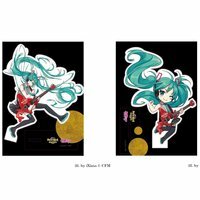 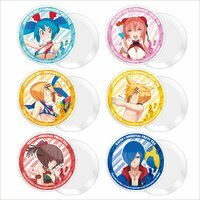 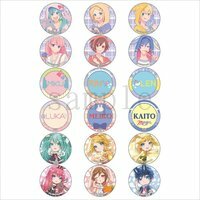 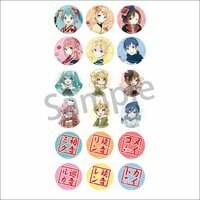 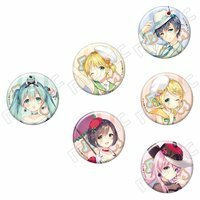 Collectable ToysVocaloid Tin Badge Collection: Akiakane Ver. 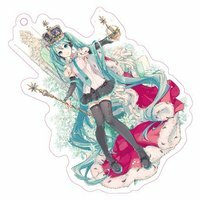 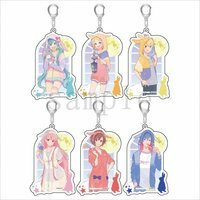 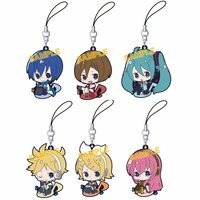 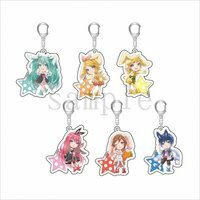 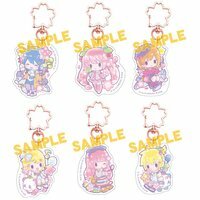 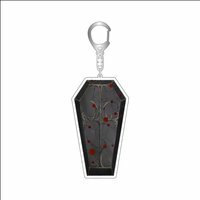 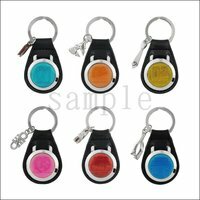 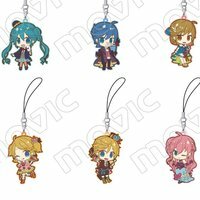 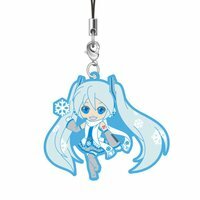 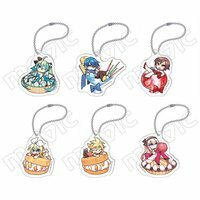 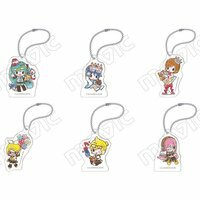 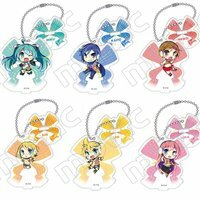 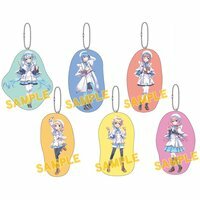 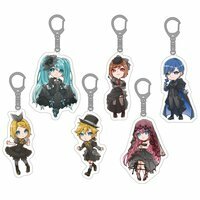 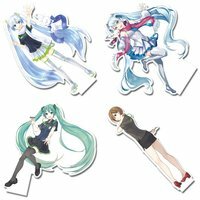 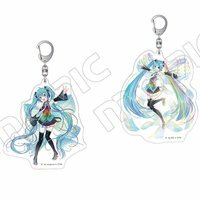 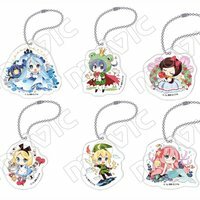 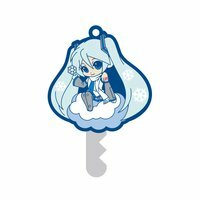 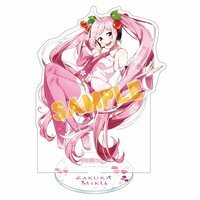 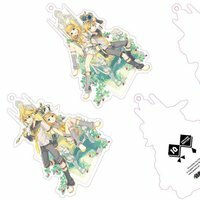 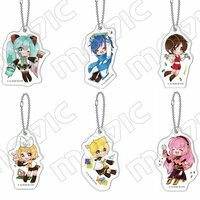 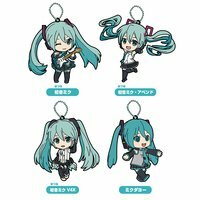 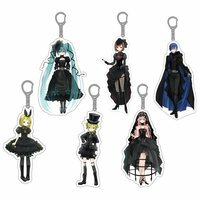 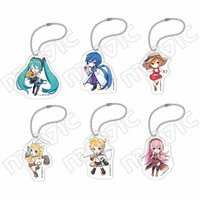 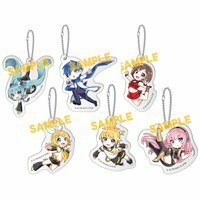 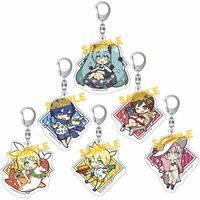 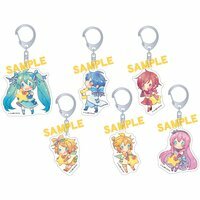 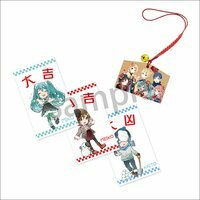 Collectable ToysVocaloid Acrylic Keychain Collection: Tsuyuhana Ver. 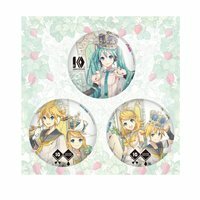 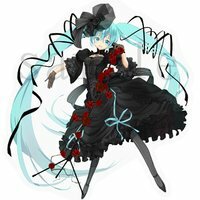 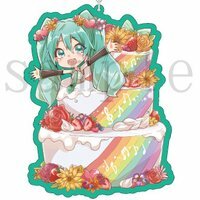 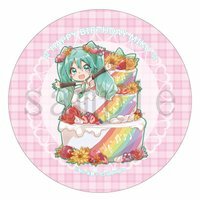 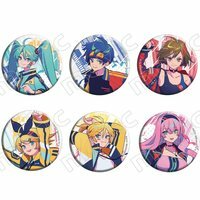 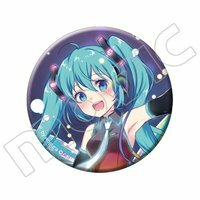 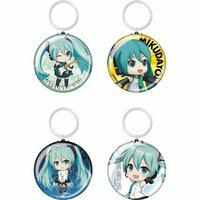 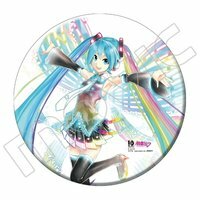 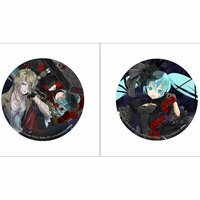 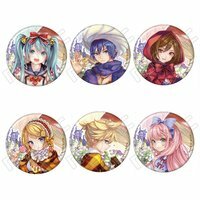 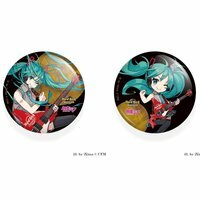 Collectable ToysVocaloid Hatsune Miku Button Badge: Wogura Ver.